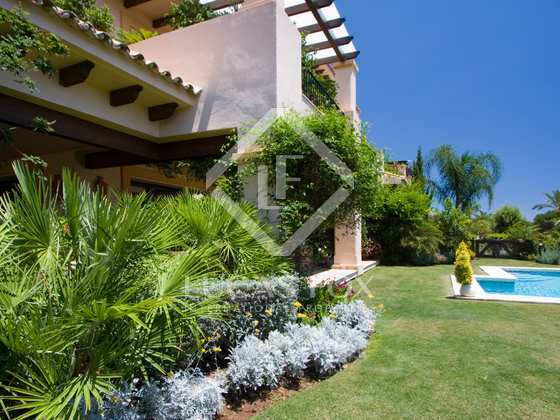 Superb luxury ground floor property with 3 bedrooms, 3 bathrooms and a private garden with a pool for sale in a gated community in West Marbella with excellent communal facilities. 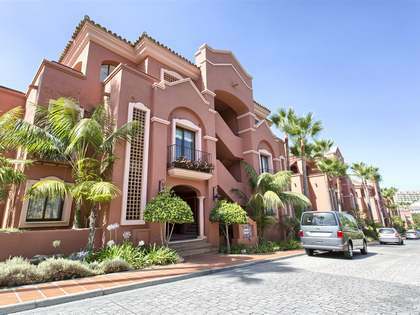 Magnificent ground floor apartment in an exclusive gated community less than 10 minutes from the beach, Puerto Banús and Marbella. 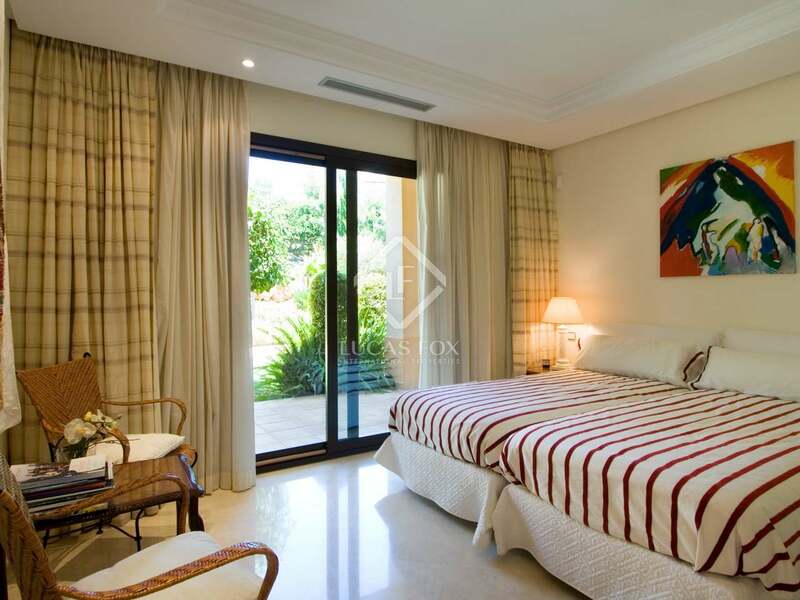 This luxury apartment boasts a large private garden and pool outside and inside we find a generous living area with marble floors, a fireplace, kitchen, utility area, dining area, a master bedroom suite and 2 further bedrooms and 2 more bathrooms. 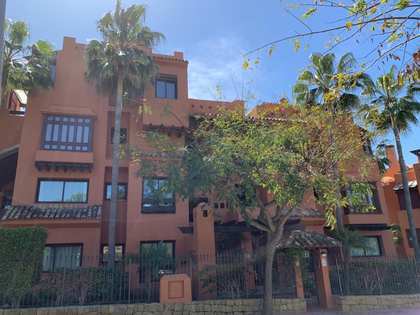 Additional features of this property include the sea views, air conditioning and heating with complete underfloor heating system, a lift and alarm. 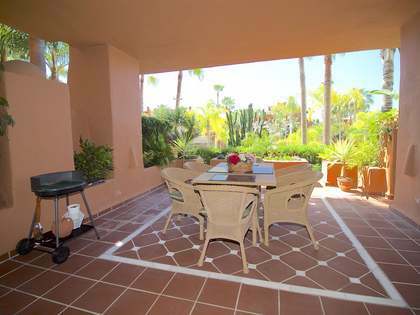 Two parking spaces and a storage room are also part of the property. 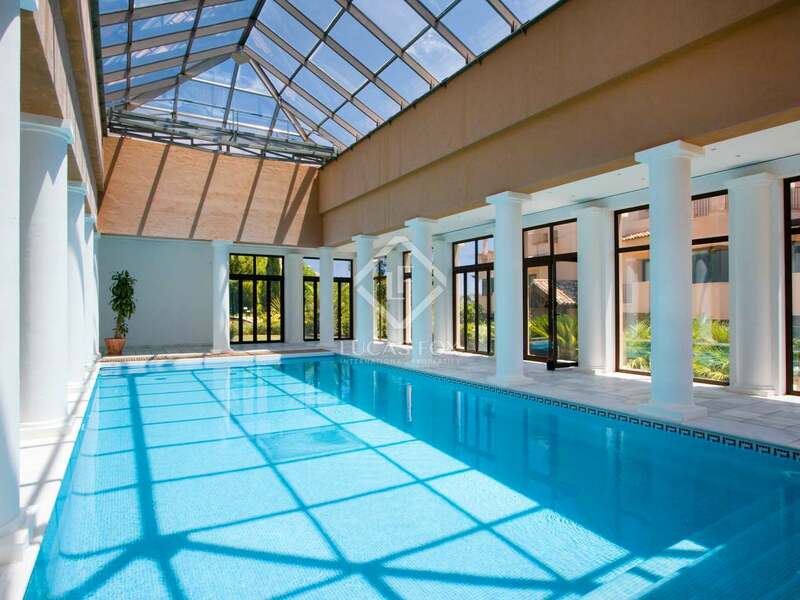 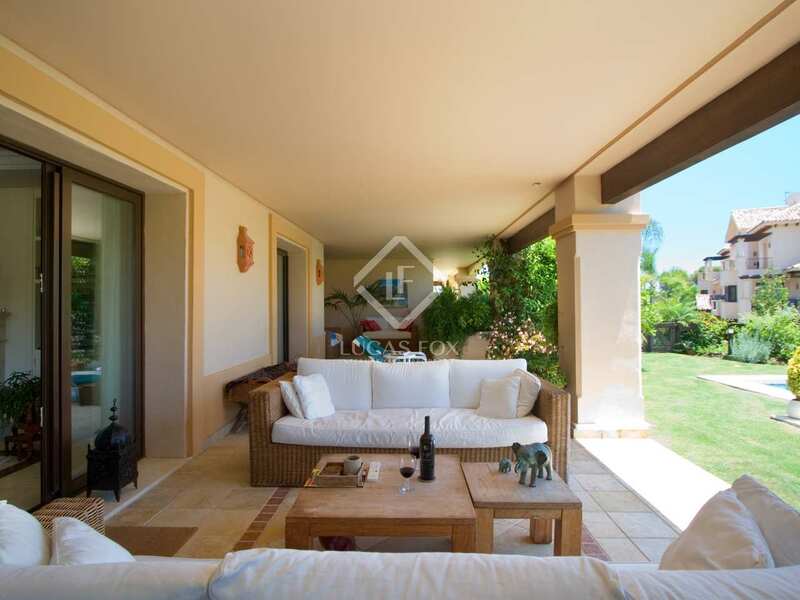 As well as a private pool, the owners may enjoy access to a communal pool, spa and garden as well as benefit from the 24-hour security service offered by this gated community. 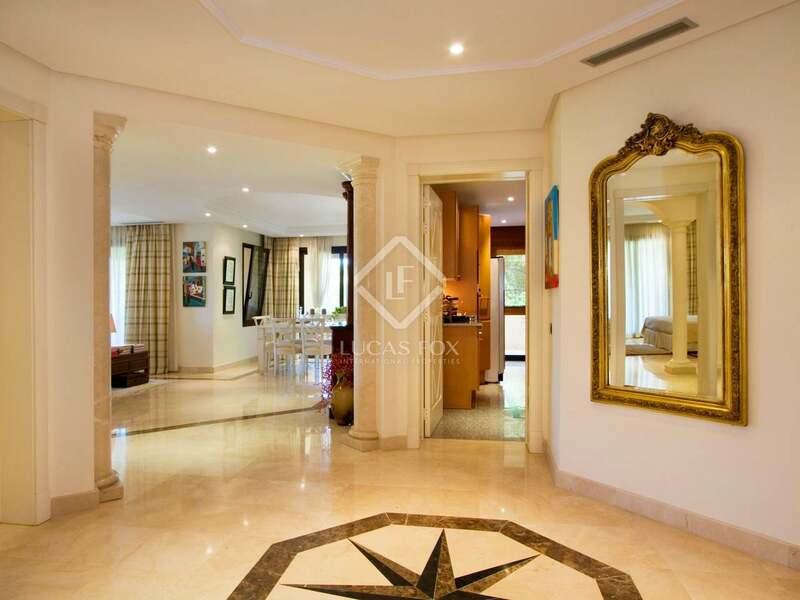 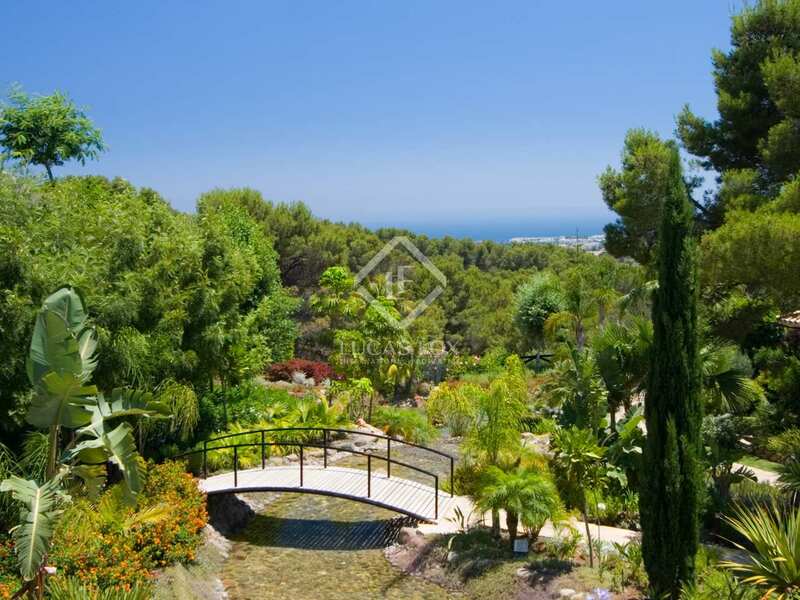 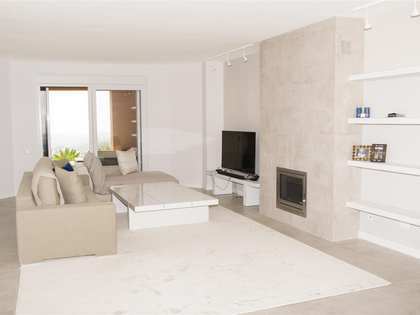 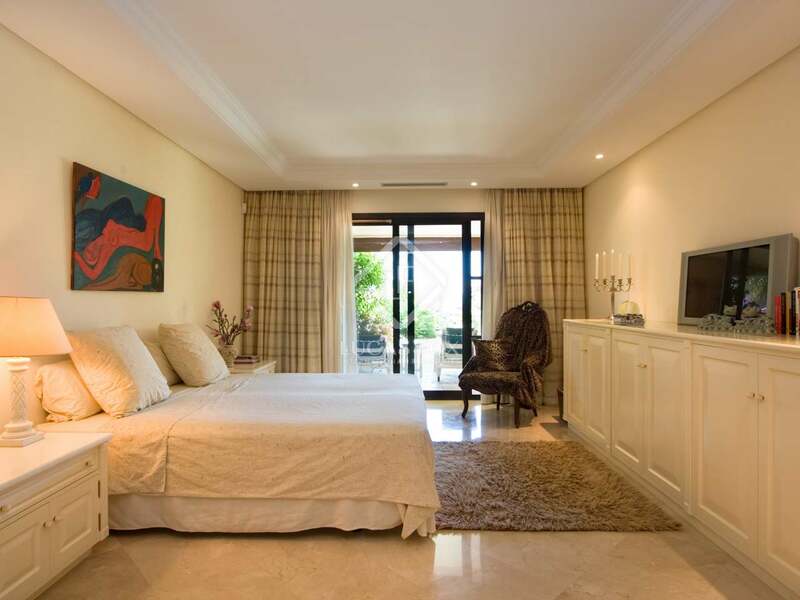 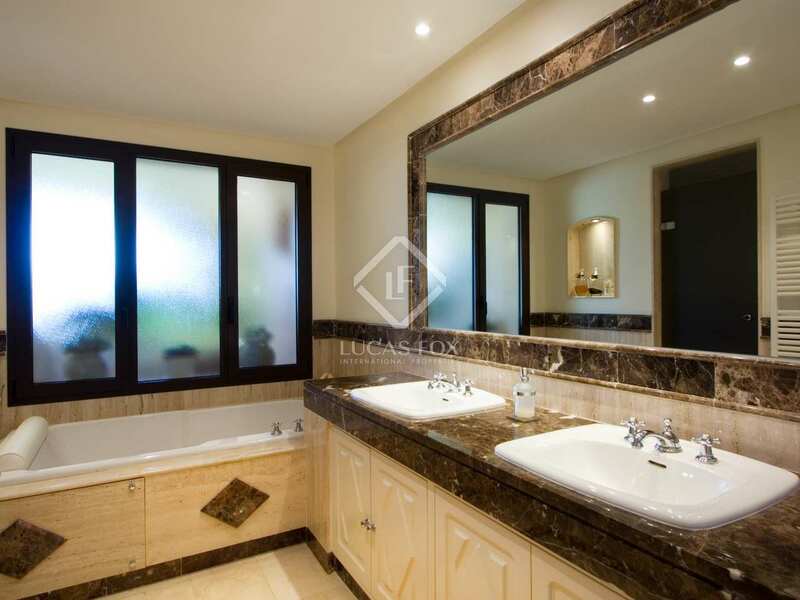 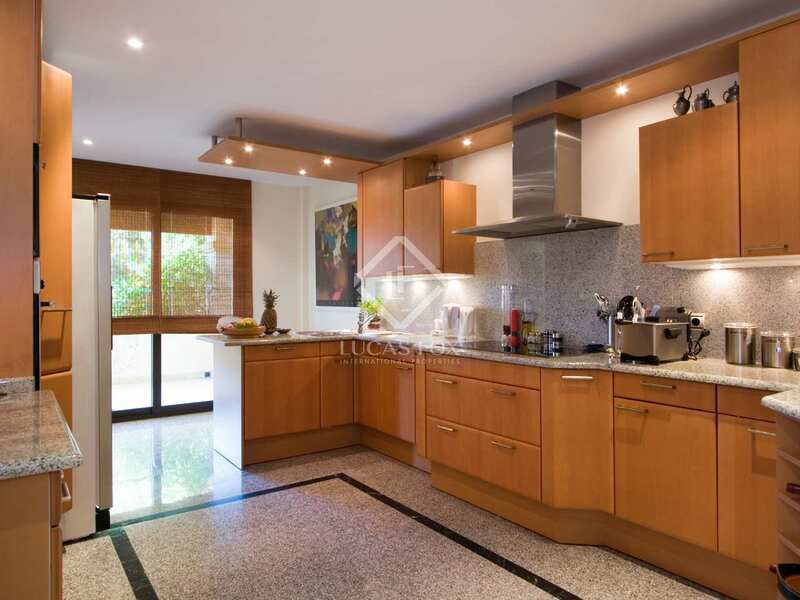 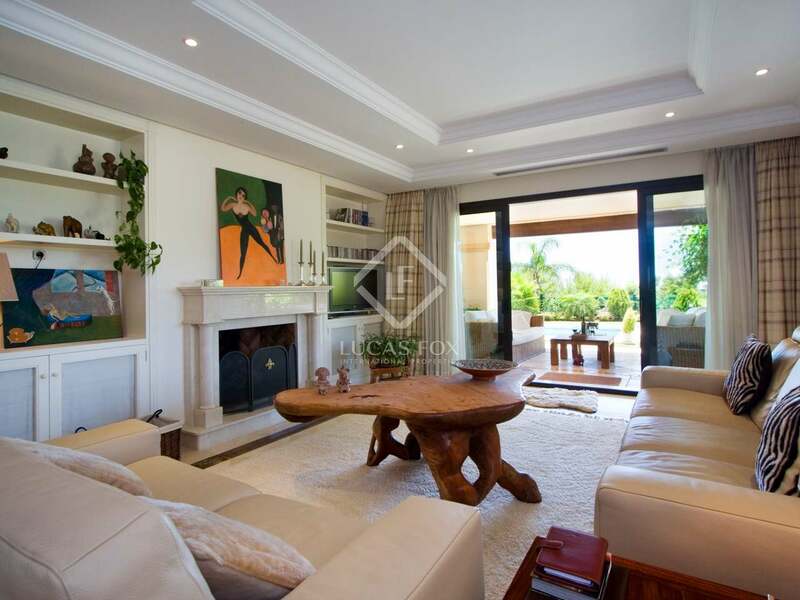 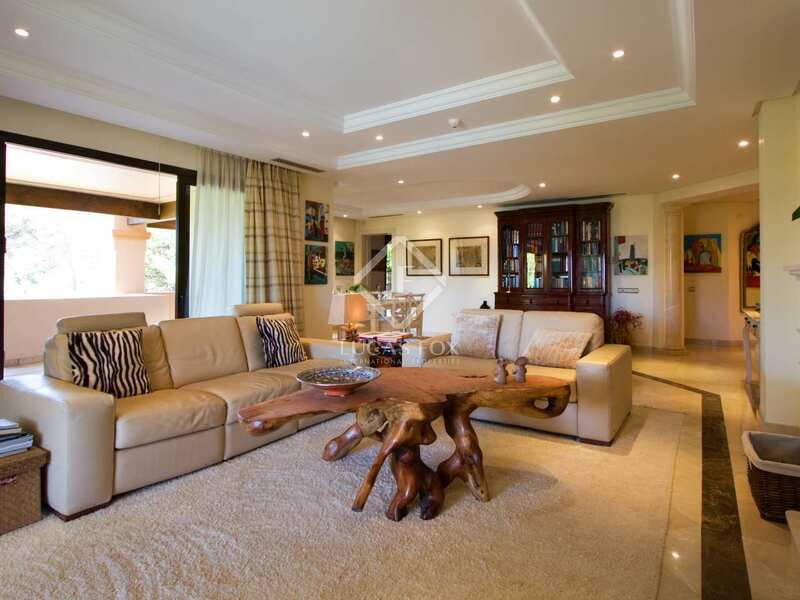 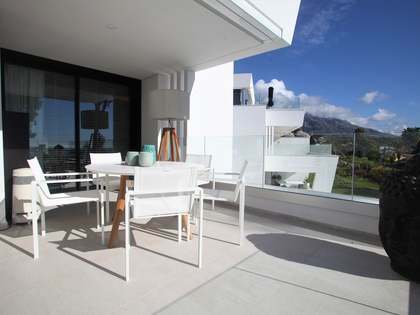 Ground floor apartment in an exclusive gated community less than 10 minutes from the beach, Puerto Banús and Marbella.